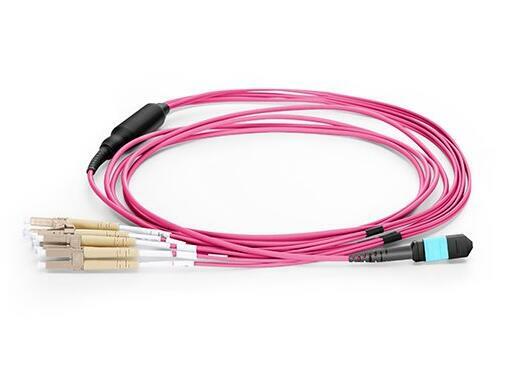 MTP and MPO multimode cross over fiber optic cables. 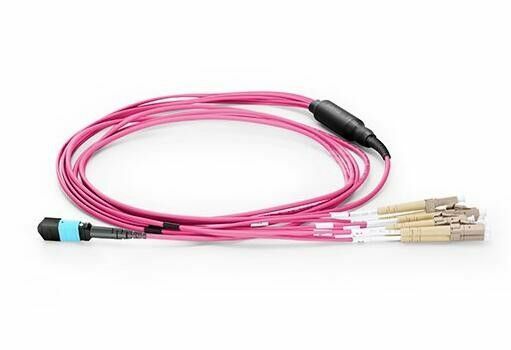 Cross over MPO cable is available configurations are Female to female or a male to male and male to female. Cable options include, Riser Rated Jacket, Plenum rated jacket, LSZH. Round cable, ribbon cable, or bare ribbon cable. The male version has MTP pins. Available in 4,8,12, 24, and 48 fiber array configurations. 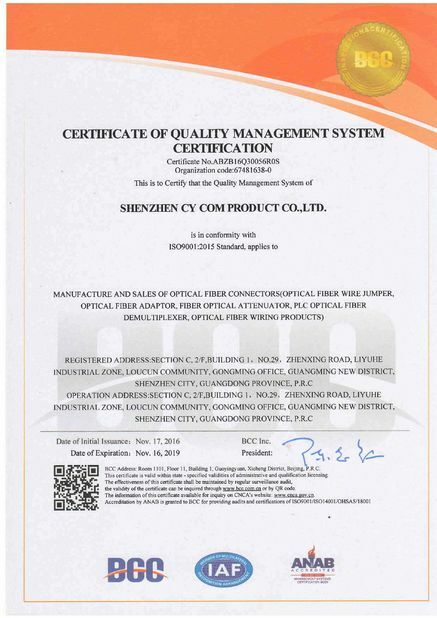 We use USConec MTP fiber optic connectors for all of our MTP and MPO terminations so that the highest performance is accomplished. Many additional options and combinations are available. All multi fiber optic cables are customizable.